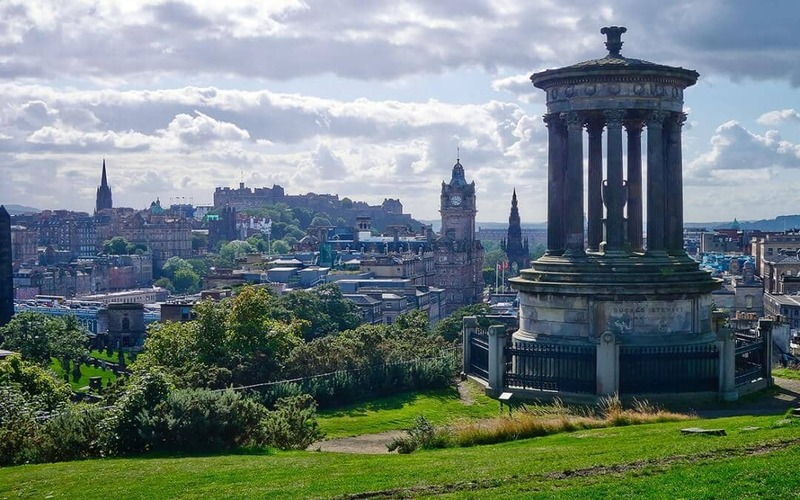 Voted the fourth most beautiful city in the world by readers of The Rough Guide earlier this year, Edinburgh is definitely one of the most photogenic cities. Constantly captured on camera by locals and tourists, you can find on the Internet and especially on Instagram, thousands of breath-taking pictures of every corner of the city. And don’t forget to follow @inlingua_edinburgh to get the insiders view of everything inlingua!